​Everton are nervously awaiting the outcome of an independent inquiry into their pursuit of Marco Silva which could end with the Toffees being deducted points or slapped with a heavy fine. Premier League chiefs ordered the investigation to determine whether Everton acted illegally in trying to appoint Silva while he was in charge at Watford during the 2017/18 season, ​the Times reports. 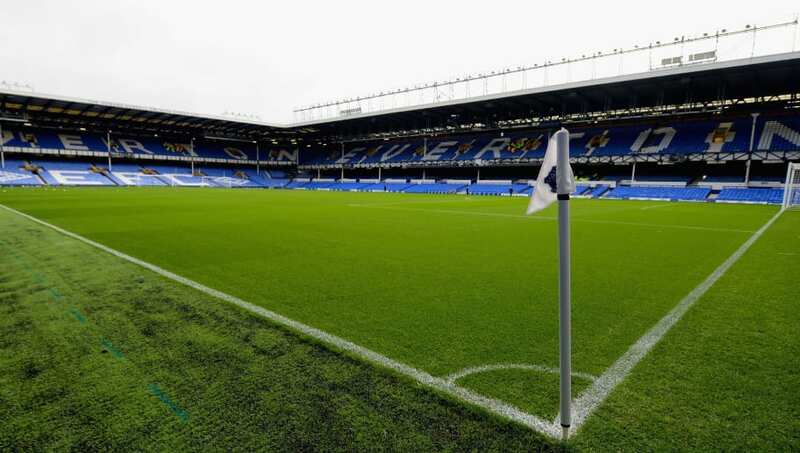 Members of the ​Everton hierarchy, including majority owner Farhad Moshiri and Silva himself, could be required to hand over phone records and diaries to a QC to uncover if and when contact between the two parties took place. The Premier League had tried to mediate a resolution between Everton and ​Watford, hoping that the latter would accept an offer of compensation, but these attempts were unsuccessful. This is set to become the highest-profile case of alleged "tapping-up" in English football since Chelsea were found guilty of breaching Premier League rules to sign Ashley Cole from Arsenal in 2005. Chelsea were fined £300,000 and given a suspended three-point deduction which was never enforced, while Cole and Blues manager Jose Mourinho were each fined £75,000. Cole's agent Jonathan Barnett was also fined £100,000, and Silva's agent Carlo Goncalves could face similar sanctions if found guilty of facilitating an illegal approach. Watford had started the season strongly under Silva, but their form took a nosedive after Everton's approach. When Silva was sacked in January, Watford blamed the "unwarranted approach by a Premier League rival" for their slide down the table. A points deduction, although possible, is unlikely to be meted out, with a fine more likely.